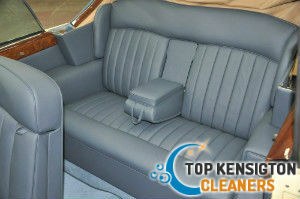 Keeping the upholstery in your vehicle spotless and well washed is essential for your and your passengers’ well-being. Our staff carry out thorough and professional car upholstery cleaning within W8 which guarantees refreshed and impeccable interior of the vehicles. They use the latest and most professional machines, tools and supplies for sanitising that remove stains, spillages and dirt from beverages and foods. 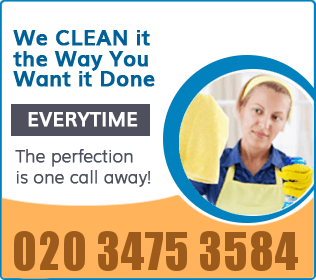 The cleaning has several stages and is performed by professionally trained and qualified staff who have relevant experience and qualification. 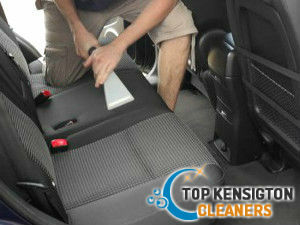 Our staff apply effective removal of dirt and stains of any nature from car upholstery. They check the condition and fabric of the upholstery and use a stiff bristled brush to remove hairs, soiling and crumbs from it. Then, the workers hoover the upholstery using brush attachments with the vacuum cleaners. They spray the stains, spillages and dirty areas of the upholstery and leave the solution to work for some time. Then, our cleaning technicians extract the moisture and grime from the fabric using suitable machines. We provide effective steam cleaning that uses hot cleaning solution to wash the car upholstery and disinfect it thoroughly. The seats, headrests and luggage compartment that had been washed is rid of moisture with industrial driers. Use our affordable car upholstery cleaning services which we provide seven days in the week in and near Kensington and you will be pleased with the results. To keep the interior of your vehicle well sanitised and impeccable rely on the professionals in our company to take care of it. They can provide suitable washing and dry cleaning on leather and other types of upholstery fabrics. Use our car upholstery cleaning services that we implement in and near Kensington, W8 to have your vehicle’s interior properly sanitised.